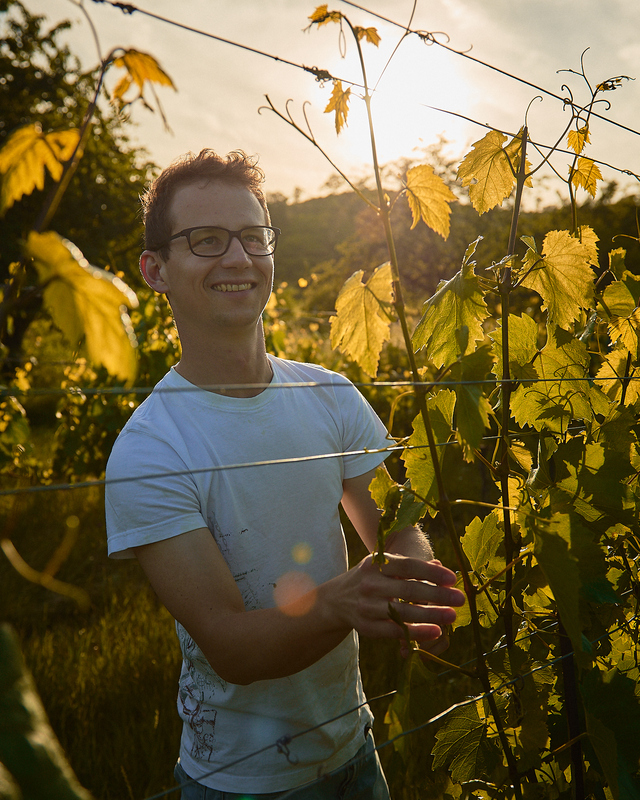 Discover Austria’s “New Faces” – 24 producers from across Austria’s quality wine regions interested to enter the US market. Each will be present at the VinExpo 2019 in New York City taking place March 4-5 at the Jacob K. Javits Convention Center. The winery Sigma Vinum is based in Burgenland – Großhöflein. The winery´s mission is to produce high quality concept wines from Austria. The quality varieties Grüner Veltliner and Blaufränkisch are the focus of their production. 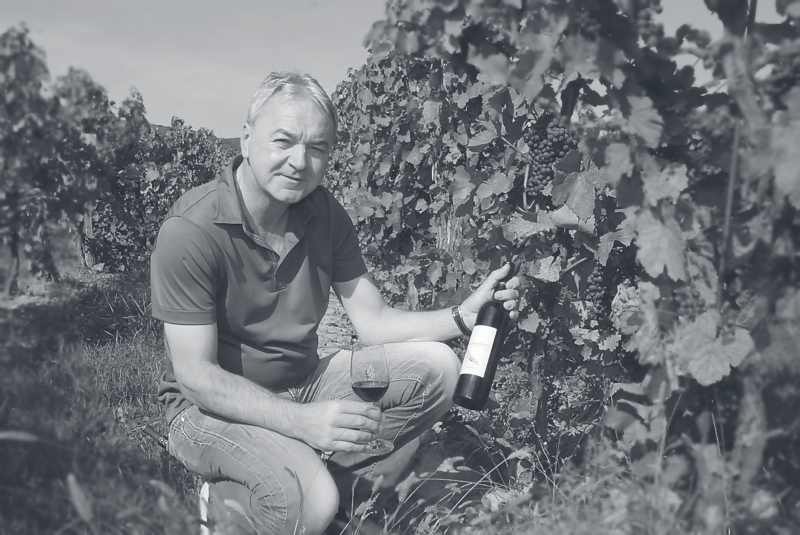 They work with about 40 highly qualified wineries from Lower Austria and Burgenland, who prepare the basic wines for their Cuvées. That which amazes us, inspires us – the Sommer family has been producing wine in Donnerskirchen, on the southeastern slopes of the Leitha mountain range, since 1698. The continental and Pannonian-influenced climate on the Leithaberg, where the warm summers are tempered by cool nights, establishes the basic premise for the Sommer wine culture.